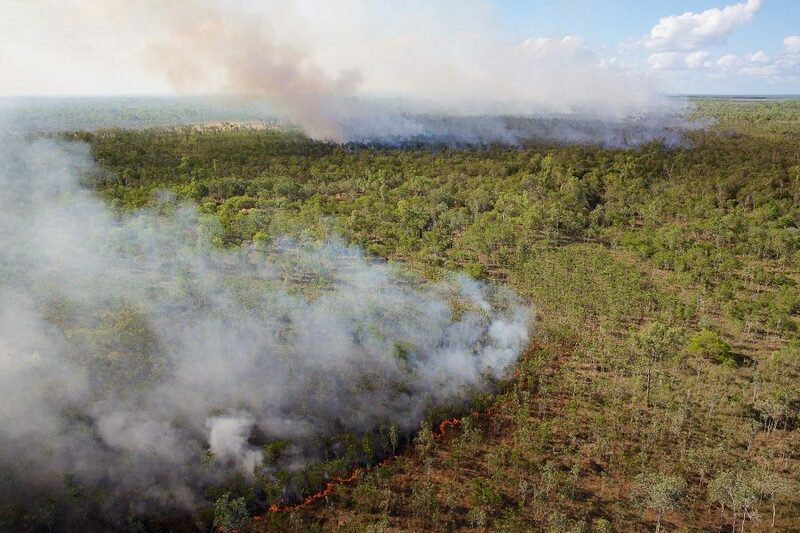 Caritas Australia has partnered with the Aboriginal Carbon Foundation to support the establishment of a carbon market in Australia for Aboriginal carbon projects. 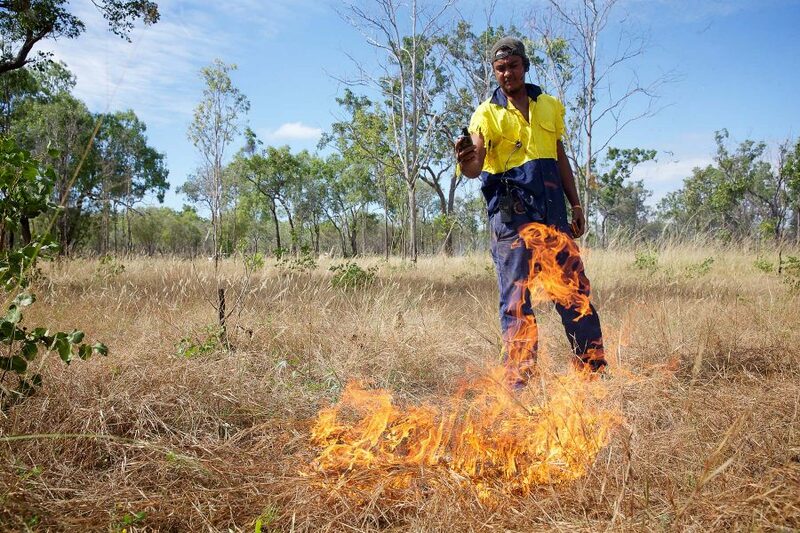 One of these projects is the Oriners and Sefton Savanna Burning Project based in Cape York, Queensland which combines Indigenous knowledge and innovative technology to manage vegetation to increase carbon storage and reduce greenhouse gas emissions. 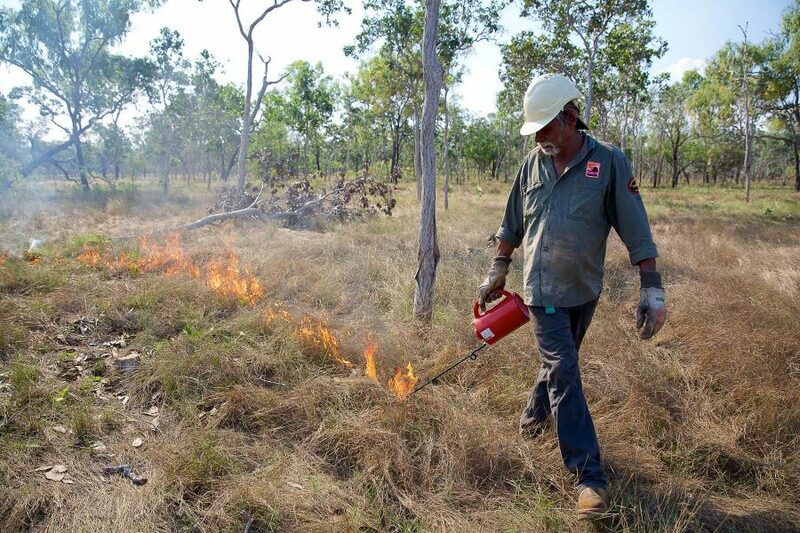 Utilising techniques such as careful early dry season mosaic burning, flames are no more than one metre high, meaning carbon stored in the trees are not burnt and released into the atmosphere as greenhouse gas emissions which happens during the out of control wildfires later in the season. 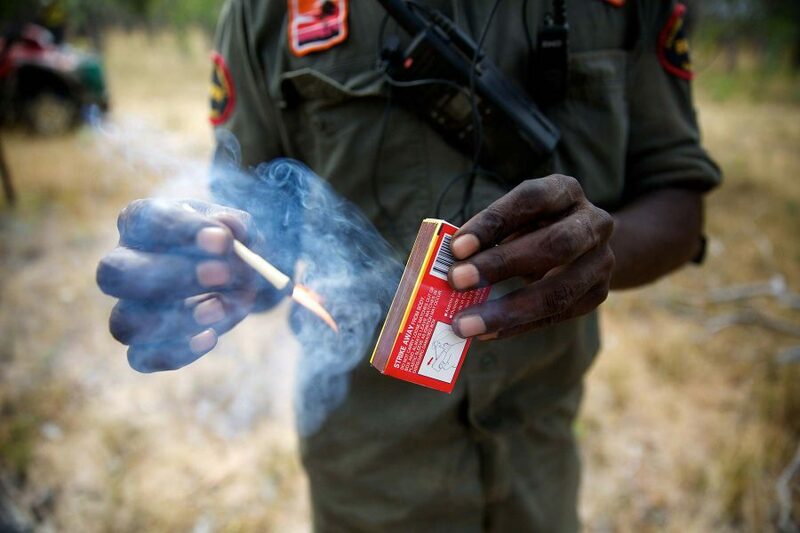 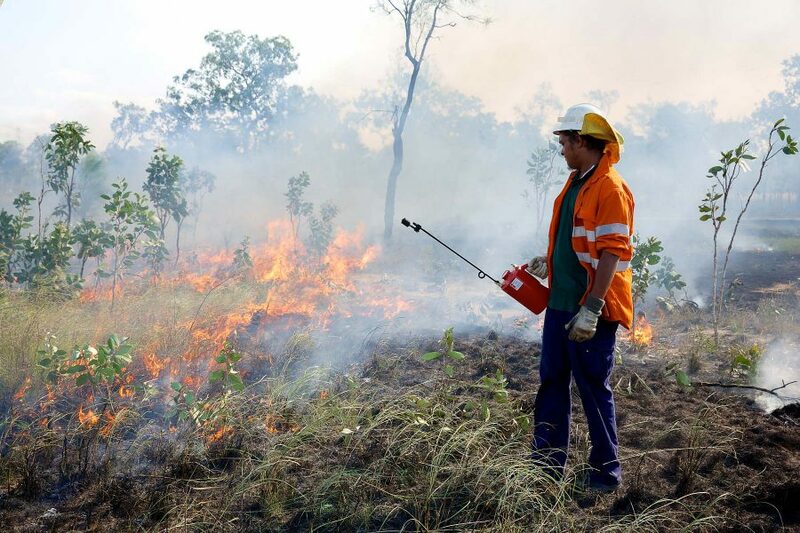 Through strict scientific methodologies and approved through a rigorous accreditation process with the Department of Environment, the reduction in carbon emissions gained from burning in the early dry season can be measured. 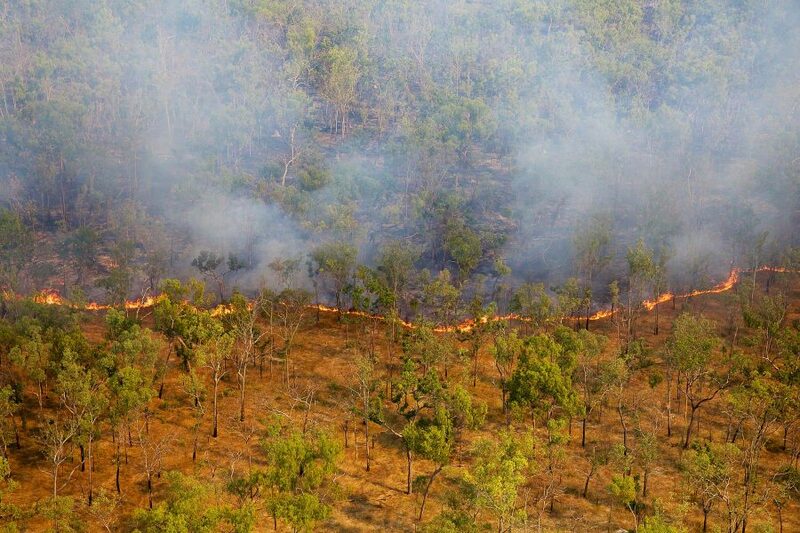 The amount of carbon saved through the process then create carbon credits. 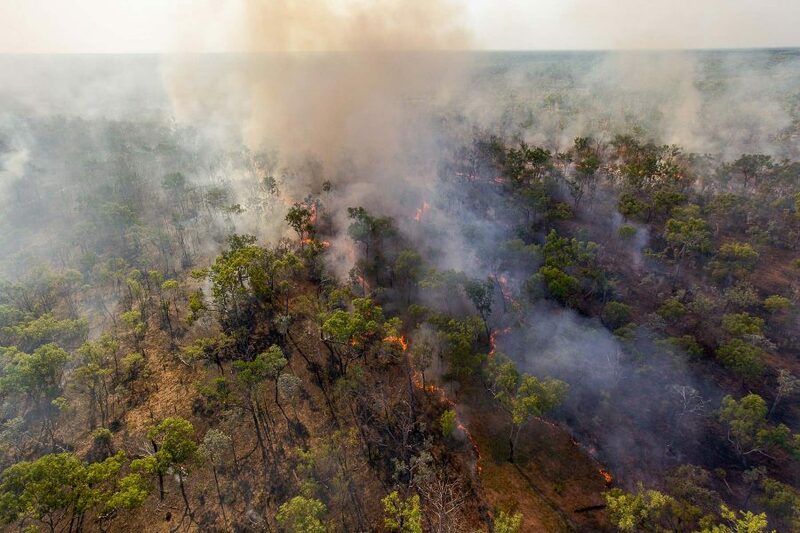 These carbon credits can then be sold to the government through the Emissions Reduction Fund auction and/or corporations that want to be carbon neutral in the voluntary market. 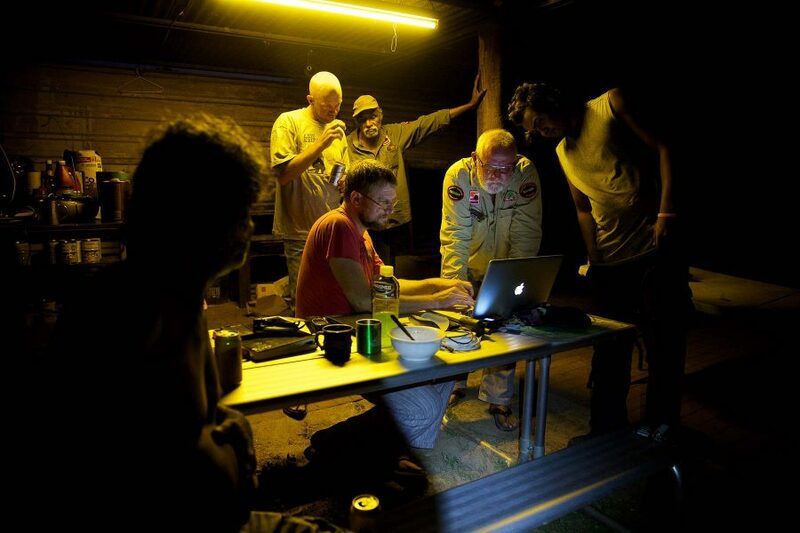 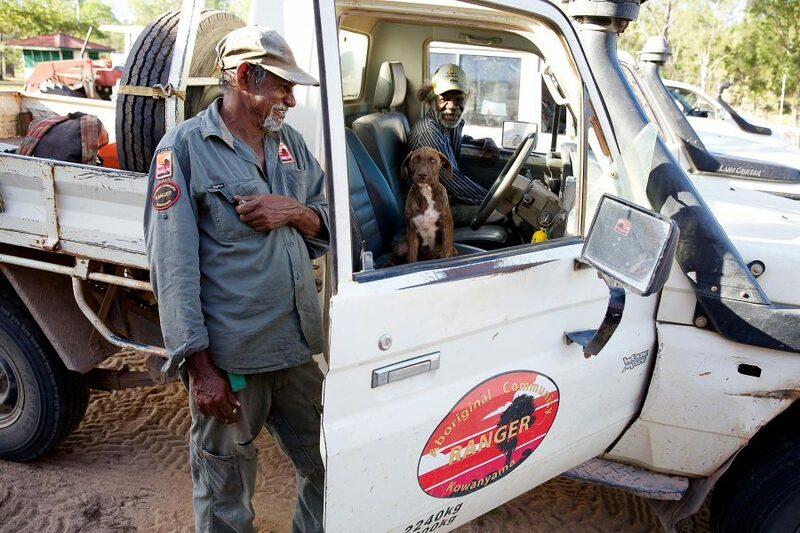 The income goes back to the community, rangers and management of Aboriginal lands and waters. 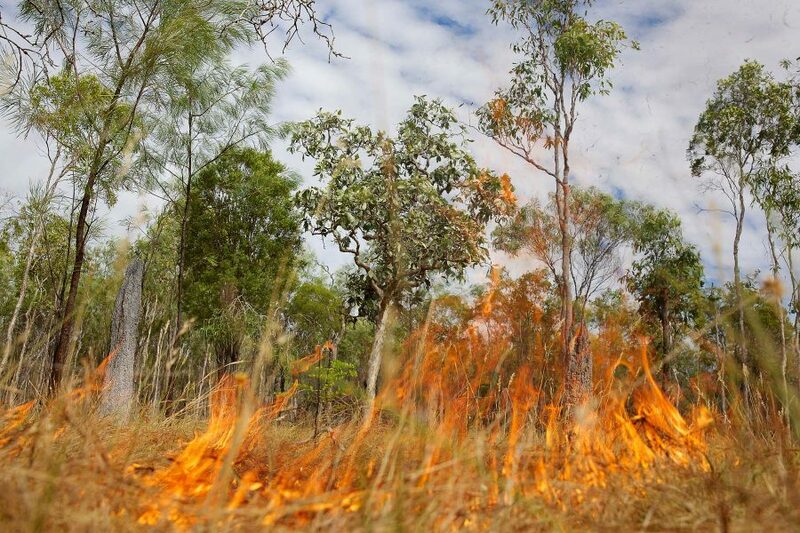 The early season controlled burning allows most seedlings to survive and the moisture present during this season allows regeneration. 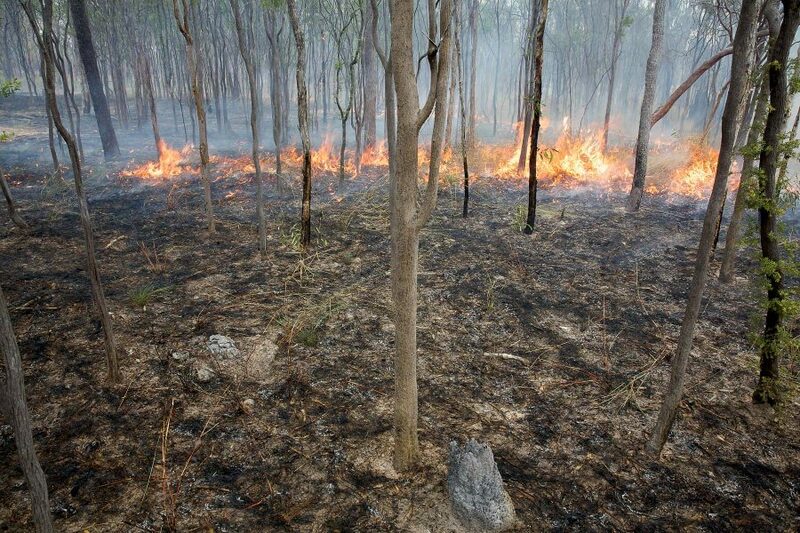 The slow speed of the burn also allows animals to go to the greener lower lying tea tree areas. 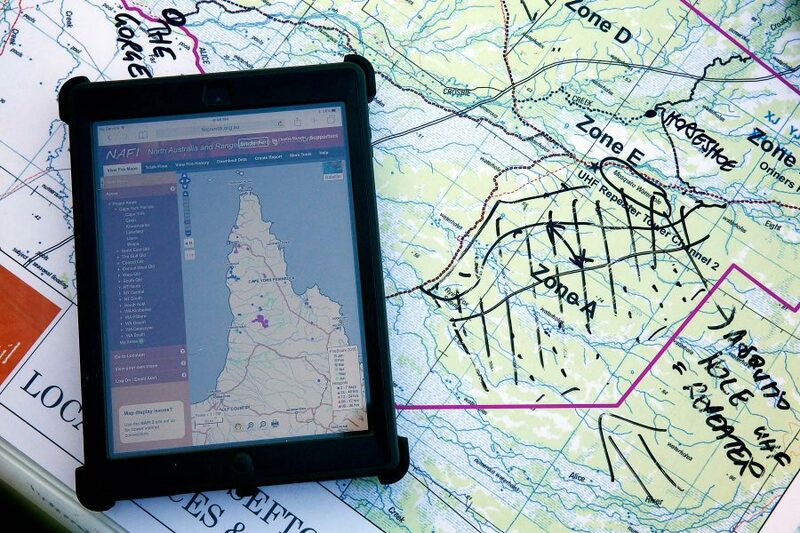 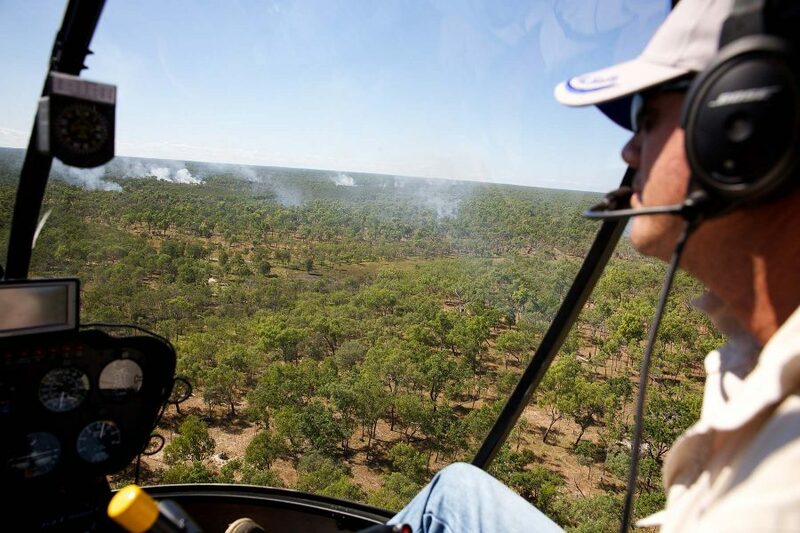 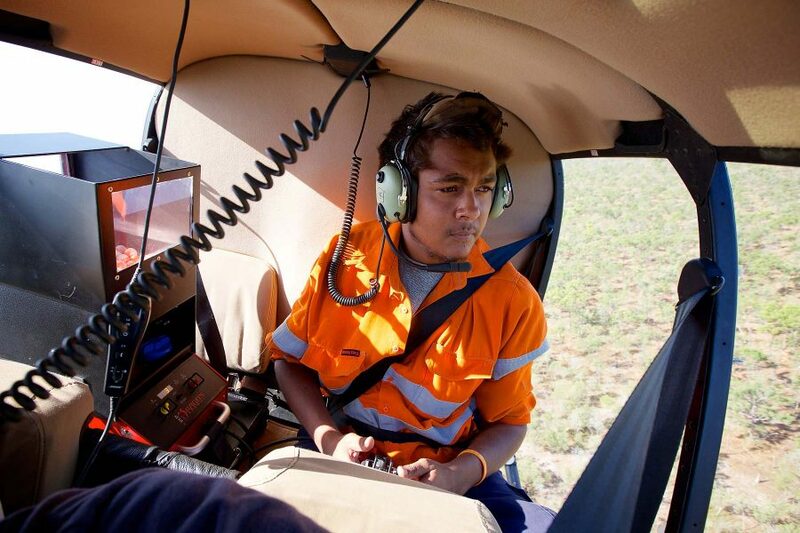 The Oriners and Sefton project area is run by the Kowanyama Aboriginal Lands and Natural Resource Management office and covers 310,000 hectares, most of which is inaccessible by road, so aerial burning is the most efficient method to start the cool season burns. 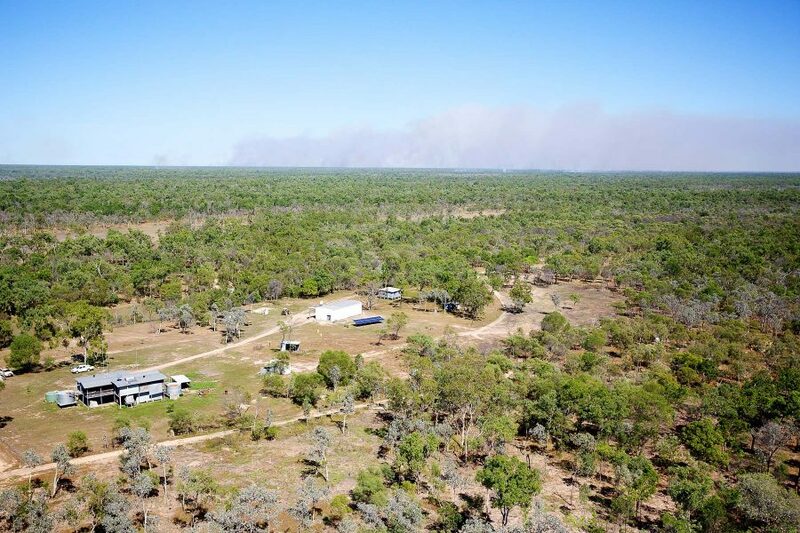 While contributing to the reduction in Australia’s national carbon emissions, these projects also have a large number of social, cultural and environmental co-benefits. 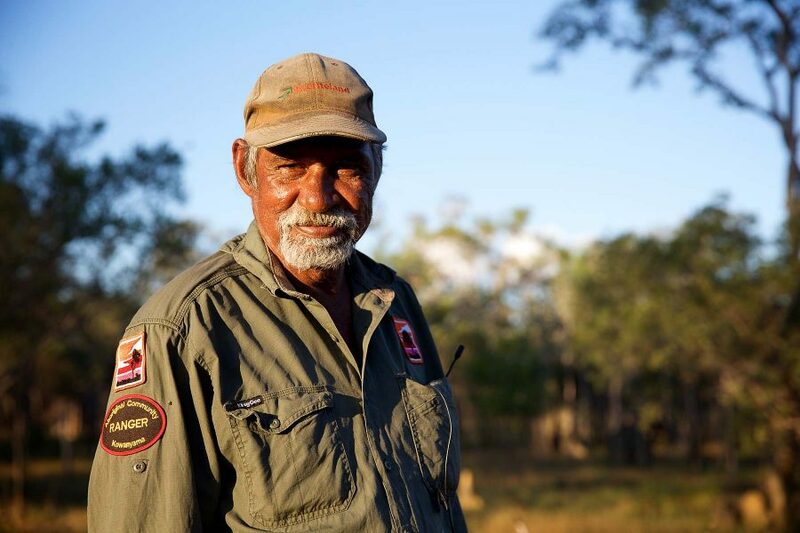 Aboriginal carbon projects are community owned and managed. 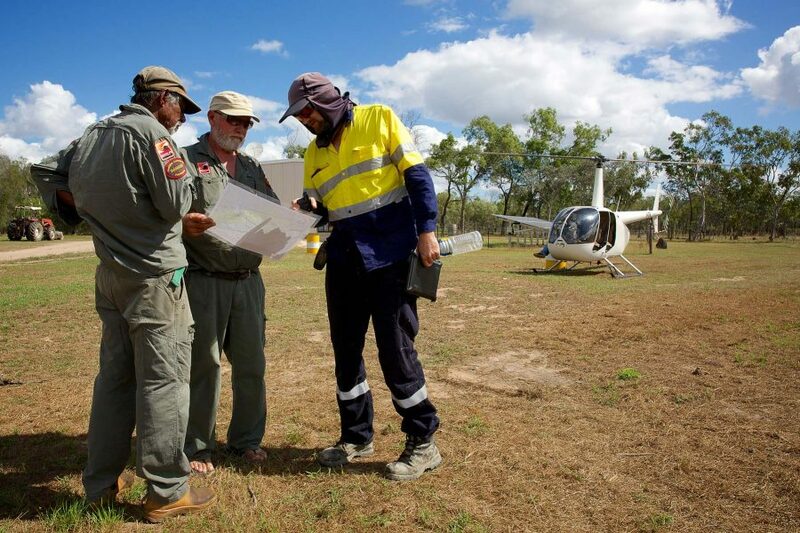 They support employment in remote communities while also facilitating and strengthening traditional knowledge and the return to traditional land management practices. 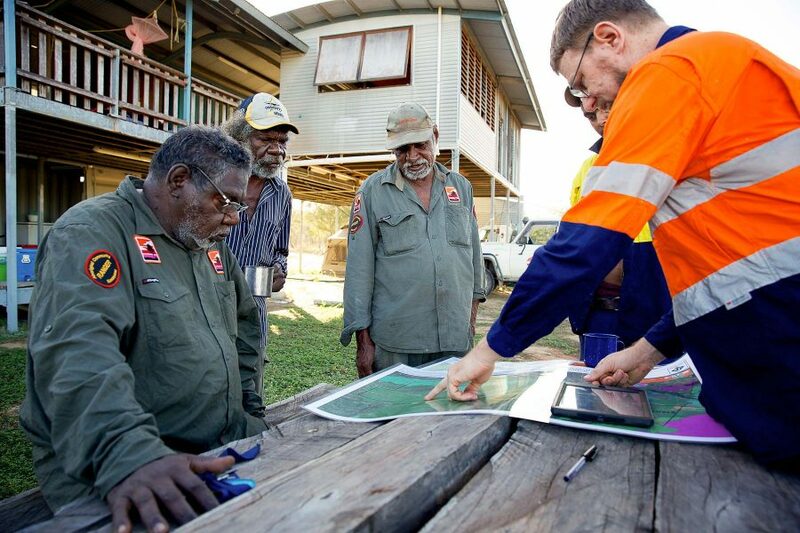 These practises have immense cultural and spiritual importance for Aboriginal and Torres Strait Islander peoples, contributing to positive impacts on people’s social and emotional wellbeing. 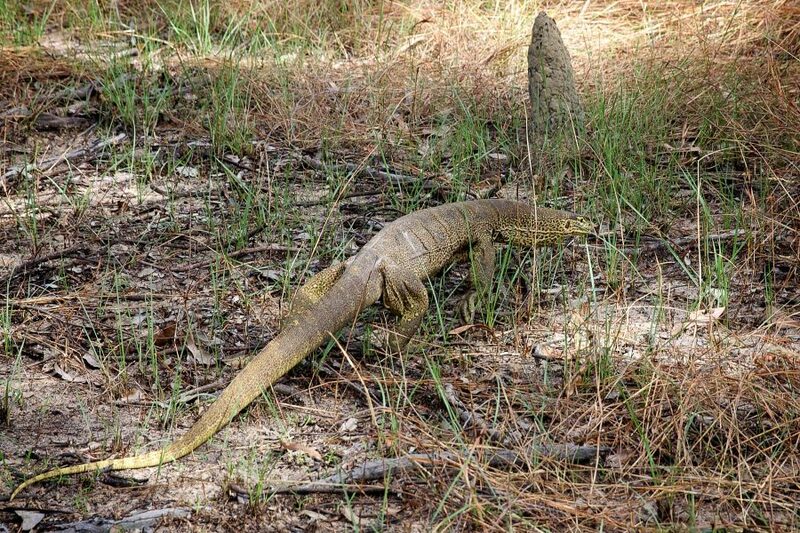 Furthermore, these projects contribute towards sound environmental stewardship and the protection of Australian national biodiversity. 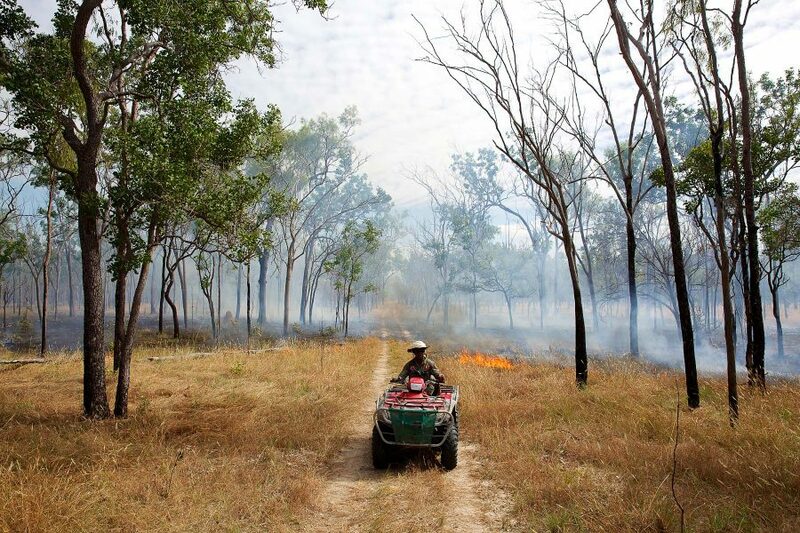 Images shot on assignment for Caritas Australia.